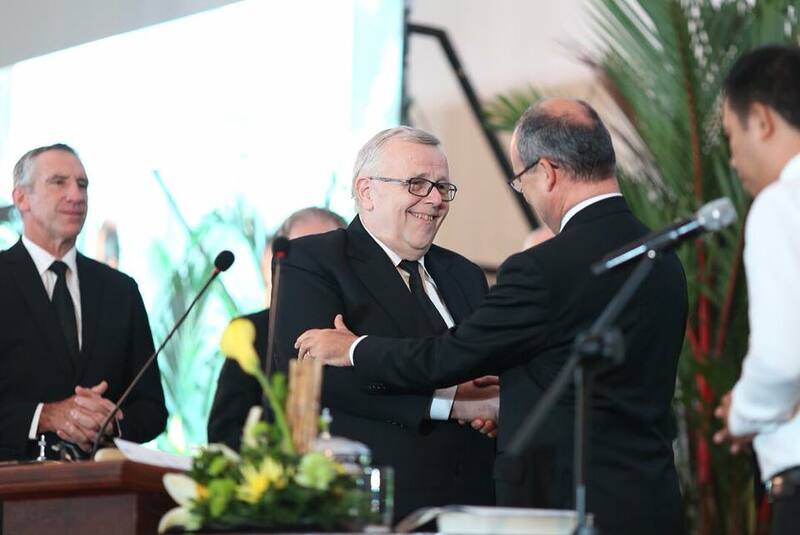 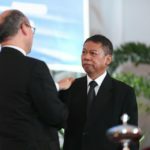 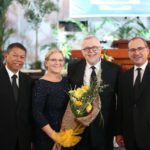 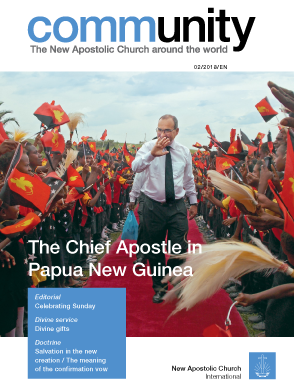 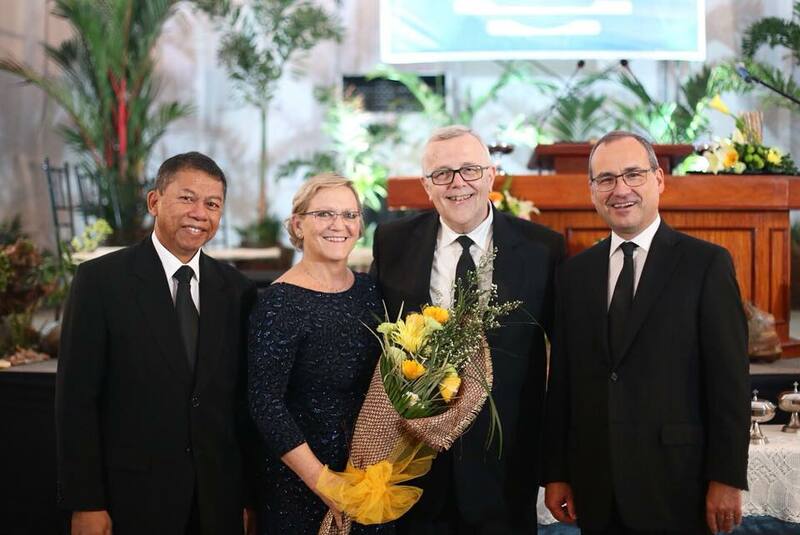 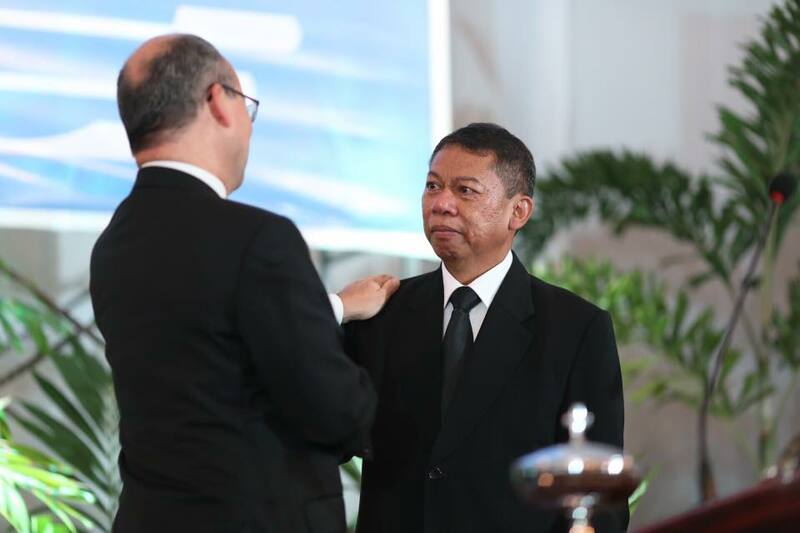 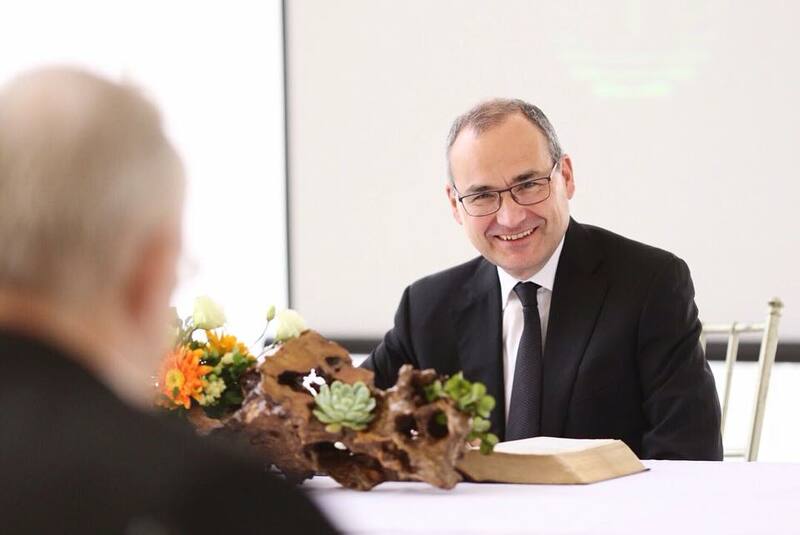 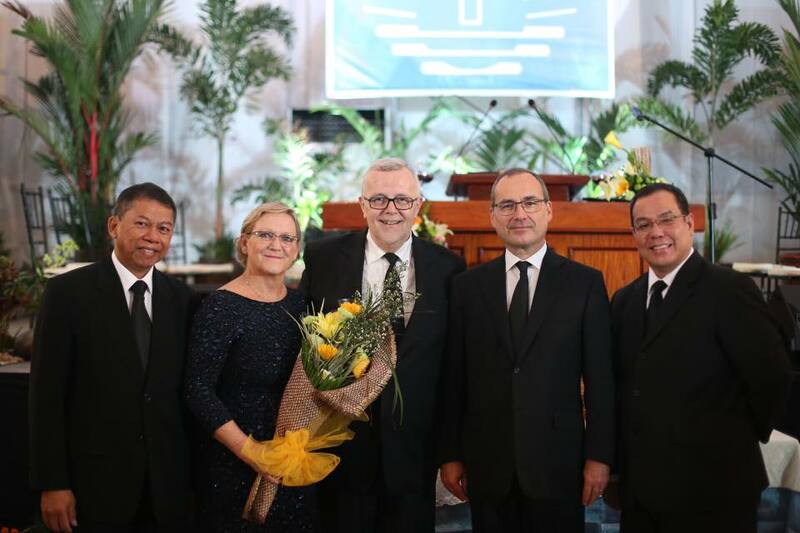 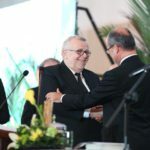 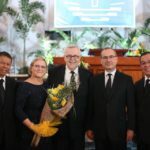 In his capacity as District Rector Philippines, the DA Hebeisen is succceeded by Samuel Tansahtikno who was ordained into the Apostles Ministry. 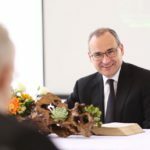 The D.Ev. 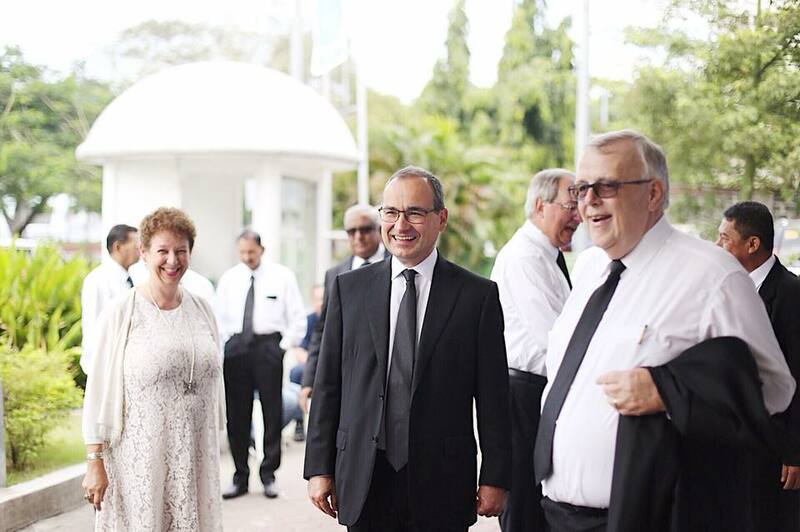 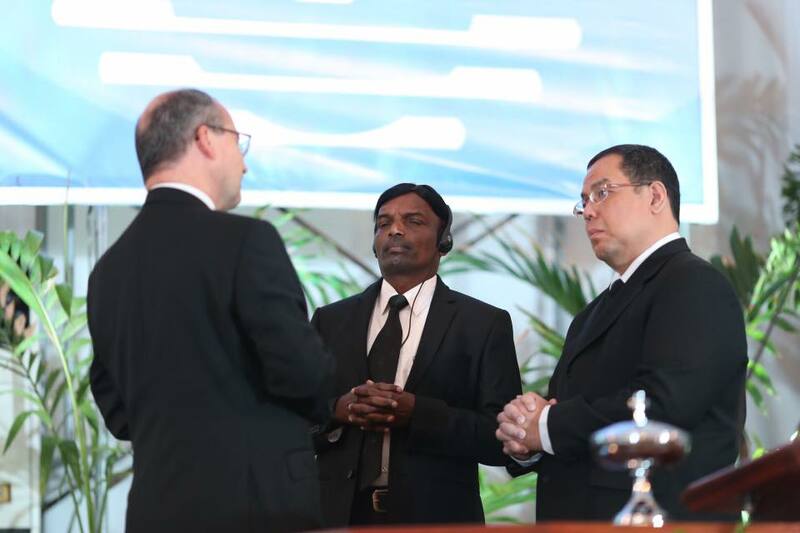 Prem Mohan Ray has been ordained into the Apostles ministry for the Church in India.